The State of Texas has the highest rate of uninsured residents in the country. According to the Texas Association of Community Health Centers, about 1.3 million low-income Texans rely on community health centers as a resource, 42% of whom are uninsured. Although growing at a slower rate than the state average of 10%, the population of Bandera has grown 6% since the 2010 Census, to roughly 22,350 based on July 2017 estimates. 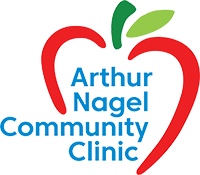 Nearly 15% of the area’s population has a family income that falls at or below 200% of the federal poverty level, making them eligible for Arthur Nagel Community Clinic’s services. Roughly a quarter of those under the age of 18 fall into this category. The need for basic healthcare, therefore, is great. Filling the medial accessibility gap for low-income residents, ANCC is the only local, trusted nonprofit primary healthcare facility in the area. Last year, the Clinic treated nearly 600 area low-income, medically underserved residents through primary and preventative health care services. Additional services continuously provided include integrated behavioral health services, prescription assistance, and healthy lifestyle classes. Founded in Bandera, Texas in 2008 by Texas Hill Country businessman Arthur W. Nagel and other concerned, community-minded friends, Arthur Nagel Community Clinic (ANCC) is the only 501(c)(3), nonprofit service provider of low-cost primary and preventive healthcare for low-income, medically underserved Bandera County residents aged 12 and older. In addition, the Clinic provides integrated behavioral health services (mental health counseling), prescription assistance, and healthy lifestyle classes. Over the past ten years, ANCC has invested more than $7 million in helping the area’s neediest families, treating 2,700 unduplicated patients with 18,900 separate medical and health education services. Arthur Nagel Community Clinic believes that every person deserves good health and well-being. The Clinic’s programs and services actively promote dignity and self-respect for all. In 2017, nearly $1.2 million in services and medications were provided with a budget of only $530,600. Our Mission: To improve Bandera County health by providing medical care to eligible residents and promoting health education. 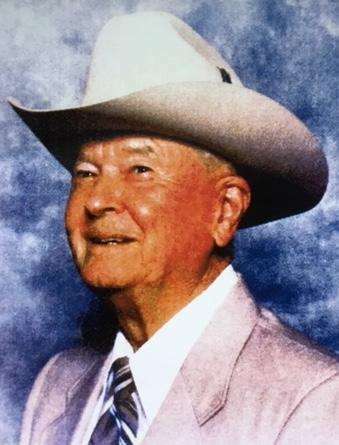 The vision of the Arthur Nagel Community Clinic is to provide healthy living for every person.